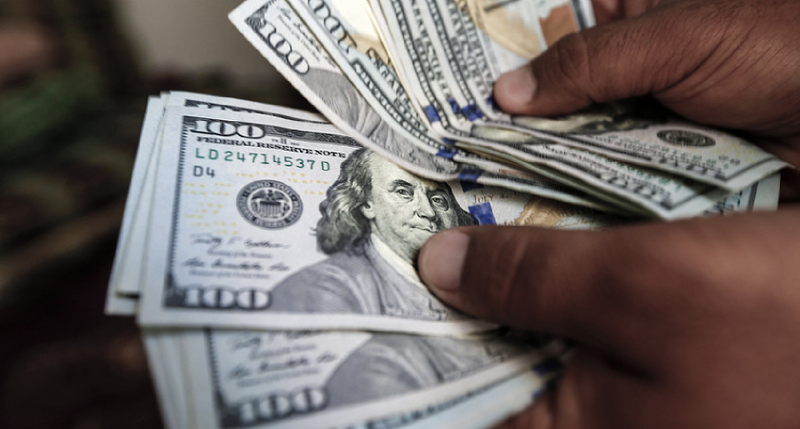 Ethiopia has been hit by recurrent foreign currency shortages. The Addis Ababa Federal Police has raided the foreign exchange black market shutting down all suspected stores located around Gandhi Hospital and Ethiopia Hotel. The stores, believed to do the illegal business,have been shut since late last week and are now guarded by the police to prevent from evidence tampering. Consequently, the police have confiscated equivalent to US $5 million. According to sources, there were several arrests made at the scene, when the police suddenly appeared and shutdown the operation. Some were taken for questioning, while few are still in police custody until police conduct a thorough investigation. Like most developing nations, Ethiopia still imports most products from abroad, in particular from China and Turkey leaving most entrepreneurs to rely on the black market for Forex. Prime Minister Abiy Ahmed highlighted the shortage of foreign exchange in Ethiopia and gave a warning on the use of a black market last year encouraging citizens to use official banks.However, due to the ongoing foreign currency shortage, most still use the operation with no option offered by the government. Most of the stores that were closed on Tuesday were faced with the same fate last year but quietly went back to their operation soon after. While US dollar note is equivalent to about 28 Birr using official intermediaries; in the black market, it is exchanged up to 38 Birr, depending on the quantity of the bank notes.